‘new weather’ can be spun and sparked by encounters with culture and those who make it possible. Unable to be like the ‘single tree’ in any way at all, I spend lots of time seeking out cultural events in Dublin, across Ireland and elsewhere whenever I can. The rest of the time I am fascinated by the endless collapse of the culture of the everyday into striking moments of shock when our capacity for the beautiful and the incredible are suspended before us. 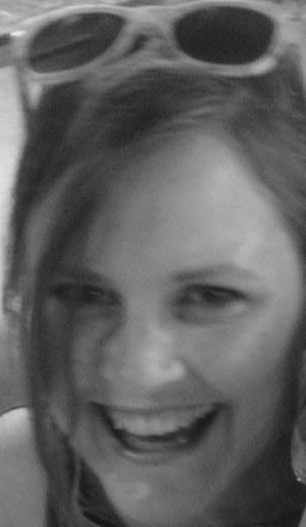 I’m Deirdre Quinn, a late comer to blogging, who likes to yap about music, film, media, literature, art and travel. Most of what I post about here will fall into one or all of these categories as we run into each other.